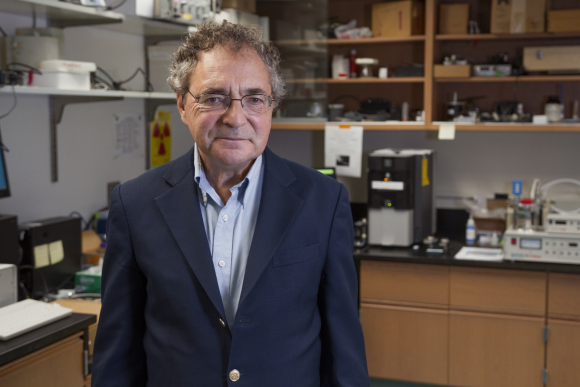 Share the post "Distinguished Professor Paul Falkowski Awarded the Tyler Prize for Environmental Achievement"
Rutgers distinguished professor Paul Falkowski. Photo: Katie Voss. 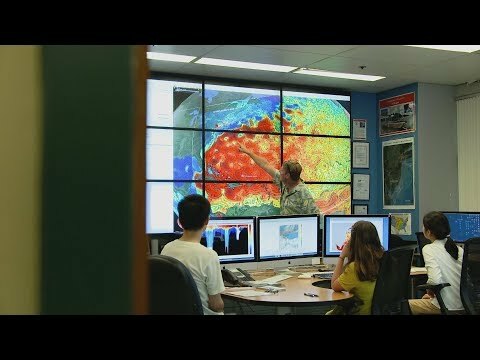 Human activity has changed Earth’s atmosphere, which in turn is changing the Earth’s climate. However, early climate models were often inaccurate, because science lacked a detailed understanding of how our modern climate originally evolved. Since all life originated in the ocean, that’s exactly where Falkowski chose to direct his research. Focusing primarily on phytoplankton, coral and the primary production of aquatic organisms, Falkowski has studied the biophysical processes controlling ocean productivity, especially the roles of the nitrogen and iron cycles in ocean biogeochemistry and climate. In the 1970s, he was among the first scientists to observe the chain of linked processes at the source of all life’s origin—our oceans—that now informs predictions about how phytoplankton communities will change in the future and impact global climate. 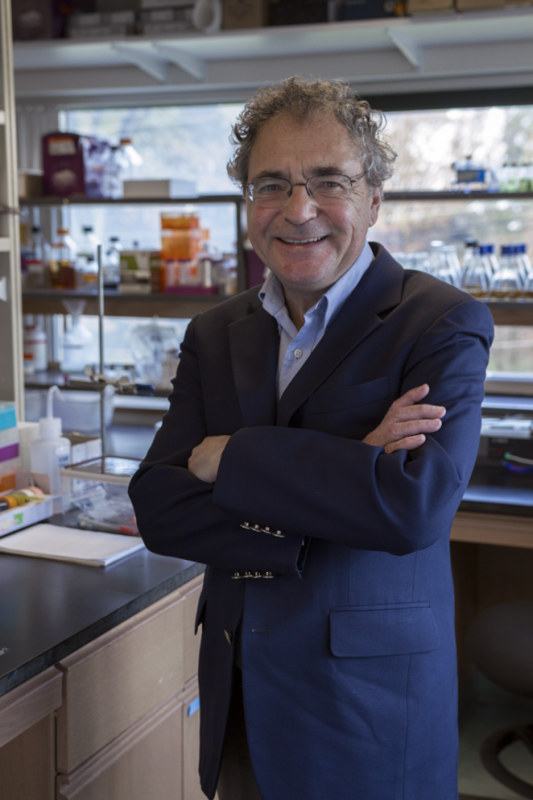 Falkowski’s research has been influential in identifying how microbes became a major force in transforming this planet to make it habitable for animals, including humans. By bringing together diverse fields such as biophysics, evolutionary biology, paleontology, molecular evolution, marine ecology and biogeochemistry, Falkowski has built a picture of Earth’s climate across enormous timescales – revolutionizing our understanding of climate change. McCarthy’s pioneering research on marine nutrient cycles added significantly to our understanding of human activity on Earth’s climate. But scientific research cannot be of greatest benefit to human kind, unless it leads to improved policy. It was this that convinced McCarthy to engage with some of the world’s best environmental researchers and international policy leaders, to assess the global impacts of climate change. Under McCarthy’s leadership, the International Geosphere Biosphere Programme was developed. The science produced by this programme was an important component of the Nobel Peace Prize-winning Intergovernmental Panel on Climate Change (IPCC), of which McCarthy was co-chair in 2001. He also served the United States in his role as President of the American Association for the Advancement of Science. “His ability to effectively, and eloquently communicate the importance and risks of the climate crisis are unparalleled,” said Former U.S. Vice President Al Gore, who shared the 2007 Nobel Prize with the IPCC. McCarthy and Falkowski will be officially presented with the Tyler Prize in a ceremony in Washington D.C., at the Willard Intercontinental Hotel, May 3, 2018. The Tyler Prize is administered by the University of Southern California.